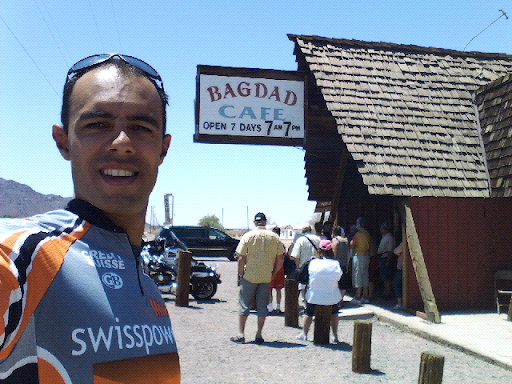 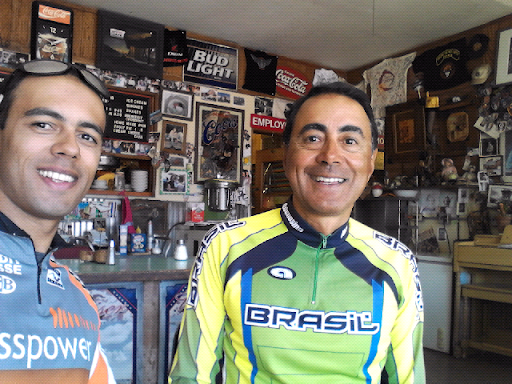 USA on a Bicycle: At the Bagdad Cafe! 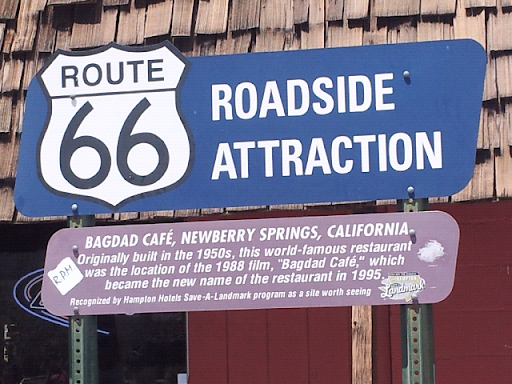 This is the original location of the 1988 film Bagdad Cafe!! 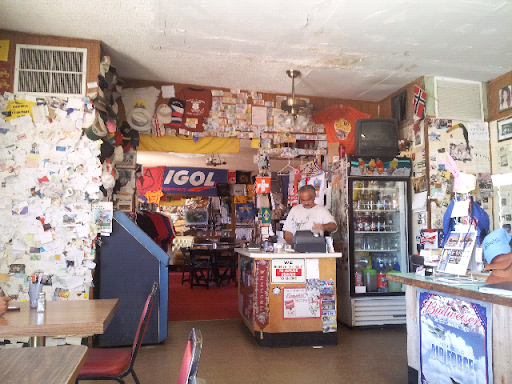 We're eating here and will add a note to one of the walls which aee already full! 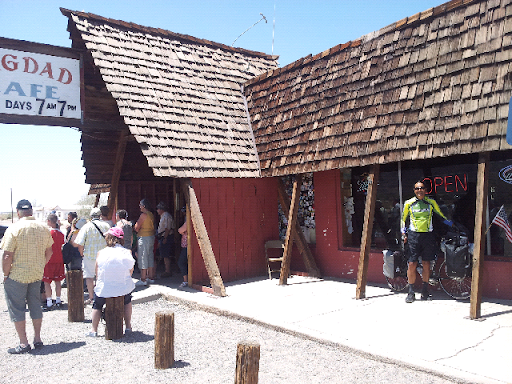 This place is amazing!